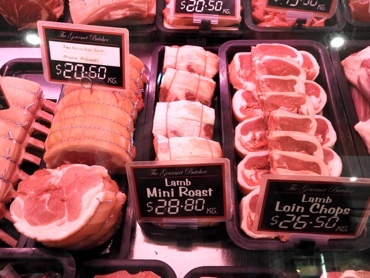 The Gourmet Butcher Rockingham WA for organic meat products. Are You Looking For Gourmet Quality Meats In Rockingham! The Gourmet Butcher has been supplying the best, freshest and organic locally prepared meats, from the best suppliers, located directly opposite the pristine beachfront on Rockingham’s Foreshore in WA. We are a long standing, well established family run business that has been operating for over 17 years in the Rockingham area. Roasts now cooked to order. Chicken, Lamb, Beef & Pork. Call us now to order. FREE Home Delivery in the Rockingham area for orders of $50 or more. The Gourmet Butcher prides themselves on their ability to supply only the freshest and most tender of meats available. 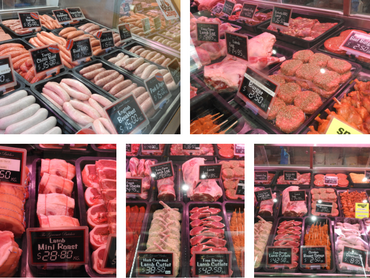 They carry a huge range of quality organic beef and free range chicken as well as pork. Only the highest quality meats are offered to customers to choose from. 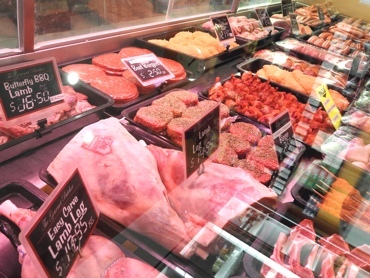 You’ll find a complete selection of quality meats available, including organic products. Want to make your weekly meal planning super easy? Take a look at our meat packs. Stay up to date with all the latest news and information on our blog. Like and Follow Us on Instagram. © 2017 The Gourmet Butcher. All rights reserved. Website developed by Perth Local Marketing. Sitemap.